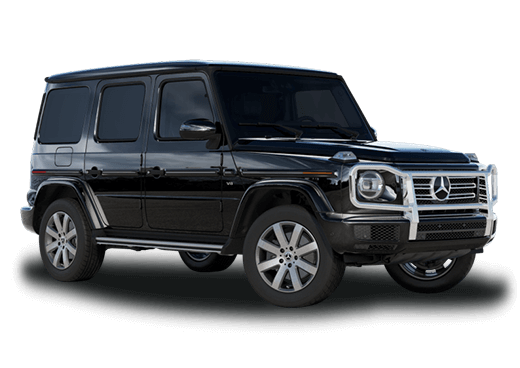 Drivers looking for a spacious luxury crossover SUV in the Kansas City area can find a lot to love with the 2018 Mercedes-Benz GLE. This midsize crossover has seating for five passengers and comes loaded with attractive features. Dual-zone automatic climate control, heated front seats, a power liftgate, and an eight-inch display for the infotainment system come standard, along with many other premium features you can learn about below. 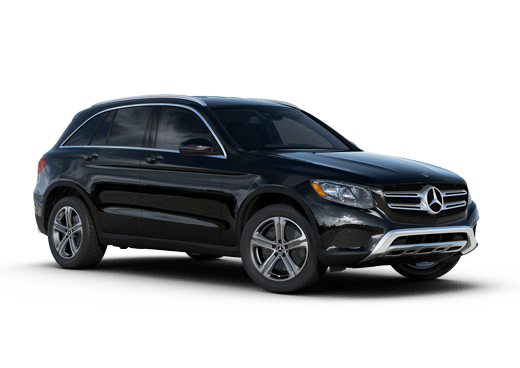 Even better, thanks to 2018 Mercedes-Benz GLE 350 offers in Merriam KS, drivers may be able to find this gorgeous SUV with competitive lease pricing. The 2018 Mercedes-Benz GLE 350 offers up to 80.3 cubic feet of cargo space with the rear seats folded (or 38.2 cubic feet in the rear even with all seats occupied) but that isn’t the end of its hauling potential. This model can also tow up to 7,200 pounds when equipped with 4MATIC® all-wheel drive*. The 3.5-liter V-6 engine on the 2018 Mercedes-Benz GLE is paired with a seven-speed automatic transmission with paddle shifters. This powertrain offers up to 302 horsepower and 273 pound-feet of torque. This crossover also features DYNAMIC SELECT driving modes and AGILITY CONTROL suspension. Luxury features on the 2018 Mercedes-Benz GLE 350 include premium comfort and elite convenience. 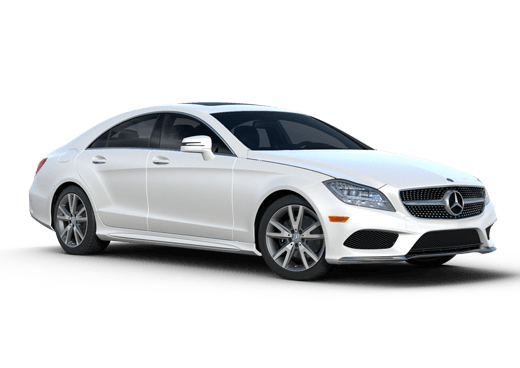 Some highlights include a Nappa leather multi-function steering wheel, Active Brake Assist, a powered liftgate, driver memory settings, an eight-inch infotainment display, and heated seats. With 2018 Mercedes-Benz GLE offers in Merriam KS, luxury shoppers may be able to secure all the advantages of this bold midsize crossover with attractive lease pricing. 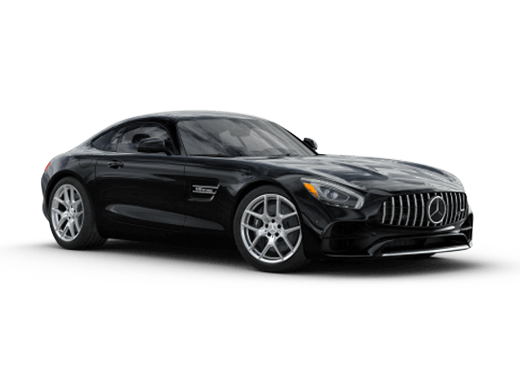 For more information on this model at Aristocrat Motors, or to act on one of the attractive offers on this page, click on the offer, contact a member of our sales team, or request more information below.